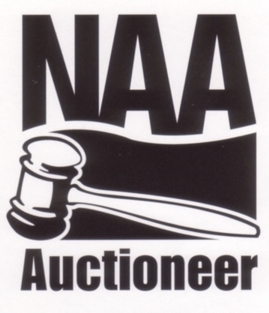 Principal Broker / Auctioneer | McCarter Auction Inc.
Scott McCarter is the owner and principal broker of McCarter Auction Inc. in Sevierville TN, a leading real estate auction company in the Smoky Mountains area of East Tennessee for over 60 years. Scott served as President of The Tennessee Auctioneer’s Association in 2011 after being inducted into the Hall of Fame in 2003 and is also a life member of The National Auctioneers Association. 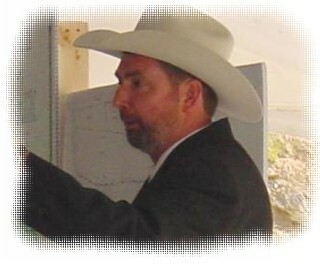 Scott was born into the auction business under the guidance of his father C.B. McCarter and graduated from the Reppert School of Auctioneering in 1968. He currently holds a CAI designation and is widely respected as adhering to the principles of the NAA. Scott believes that the auction method is the truest form of the free market.